A lot of groups are gearing up for the Fall event season. In fact, I’m reminded daily (through LinkedIn group updates) about an event I've been involved with that's taking place in late September. While both the updates and Facebook page for this event are highlighting this year’s speakers and event details, I’m getting a deja vu feeling - like I’ve heard it all before. Now sometimes maintaining tradition can be a good thing. But if you’re hoping to build excitement with former registrants and entice new ones to attend, "same-old-same-old" may not cut it. Maybe it’s time to freshen things up a bit or consider an event makeover. Yes, your guests are there to learn and support the cause but nothing depresses event fundraising faster than an oversized lineup of talking heads. Events are meant to be social, so give your guests time to say hi to old friends and make a few new ones. What’s the telltale sign this might be a problem for your nonprofit? Your guests often leave before the ask. If your event guests are having fun, they’ll stay. And if they stay, they’ll give. So seriously, don’t speaker them to death. But perhaps your event doesn’t need a large-scale makeover or renovation, just a little refresh or redecoration. 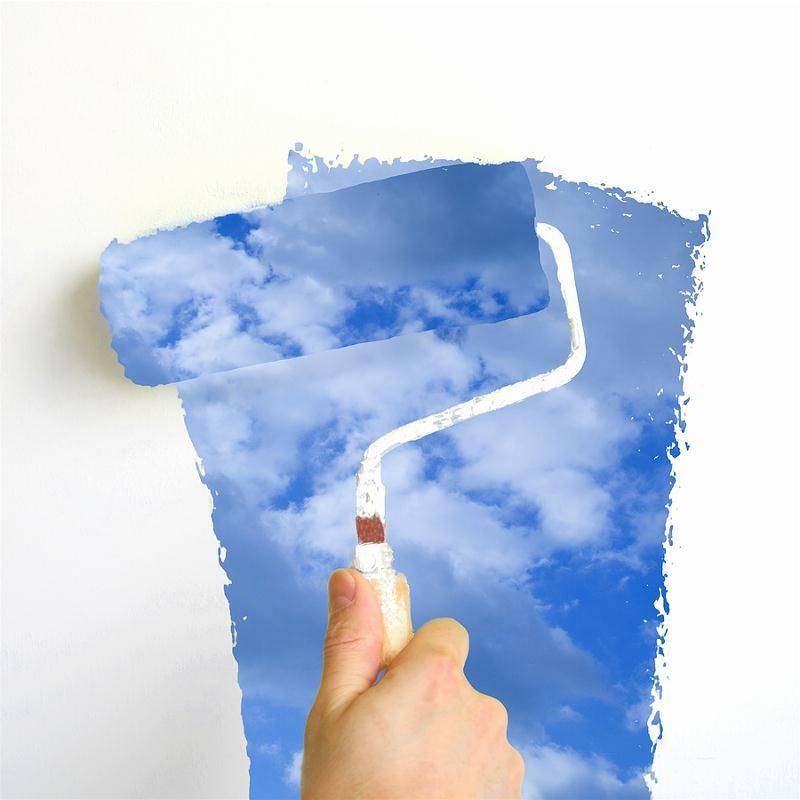 With a room makeover, you take a good look around and realize that some things are worth keeping; some need a little refresh; and others can be edited out in favor of updated or more timely pieces. The same goes for your yearly or seasonal event - what great traditions should you maintain and what can you add to liven things up? Let the president rest. Attendees don't want to hear from your organization's board members or officers. They prefer to hear how your mission is working in a speech delivered by someone who's affected by the cause you serve. This speech can either be delivered in person or through a video presentation with excellent production values. And always make sure to keep this part of your gala brief. The Event 360 post also offered some ideas on how to add some excitement to your next event – from creating a theme, to offering “unique experiences” through event auctions. Themes work. Event-goers crave an experience that takes them away from their day-to-day lives. Remember, too, that many philanthropists attend gala events to network, and the best way to network is to have fun participating in some kind of shared activity. So yes, costume parties make sense. So do Sock Hops and Western Roundups. Spend your funds on creating atmosphere and magic. That will grow your constituent base and keep people coming back year after year. Auction experience. In keeping with the note above, an overwhelming number of respondents indicated that they prefer to buy "unique experiences" such as lunch with someone famous, or tickets to a sporting event or concert. The key word here is participation. Today's up-and-coming philanthropists crave priceless experiences such as trips, outings, and communal opportunities. Maximize your auction receipts by offering a wide selection. If you are involved in event planning for Fall, step back and try to take an objective look at your event to see if it could use a little refresh or an entire makeover. If you are new to event planning, you might want to check out our Event Planning Guide and Checklist as well as our Event Promotion Guide available in our Membership Knowledge Hub. If you've got any additional event makeover tips, please add them in the comments below.